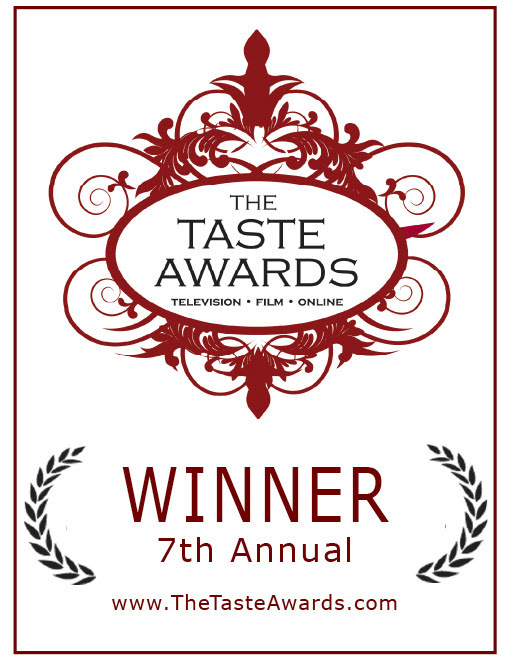 After 3 consecutive years of being a multi-category nominee, The Healthy Voyager Travel Show wins for Best Healthy/Organic Program at the 2016 Taste Awards. Among many notable nominees and winners, Carolyn is extremely proud of the honor and the recognition for all of her hard work on her travel and cooking shows. Carolyn will also be a presenter at the Taste Awards Show to be held in San Francisco on February 11, 2016 at the Castro Theatre.